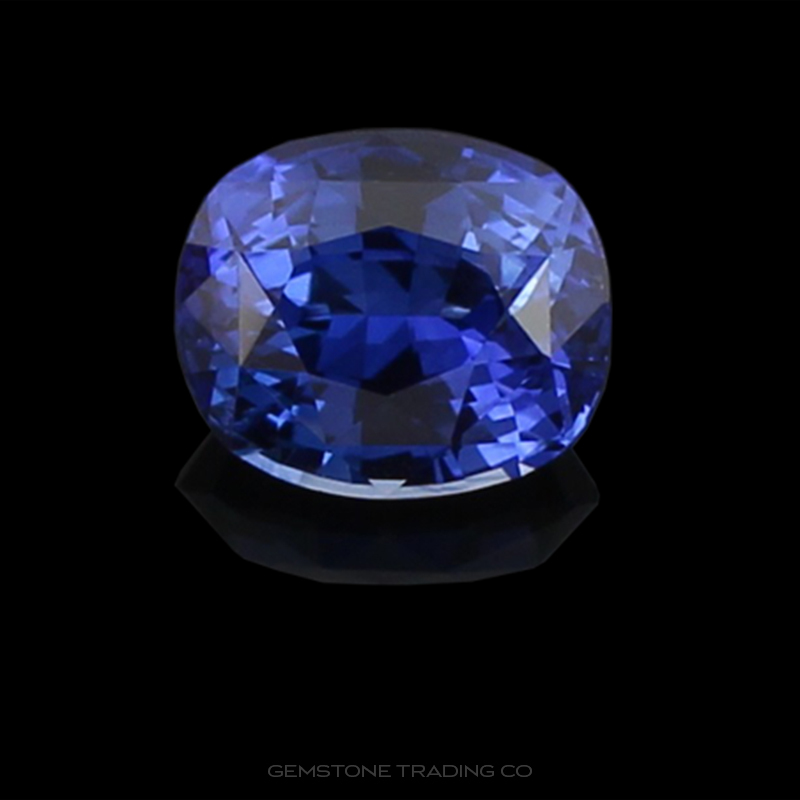 We are aware that perception lends itself to value. 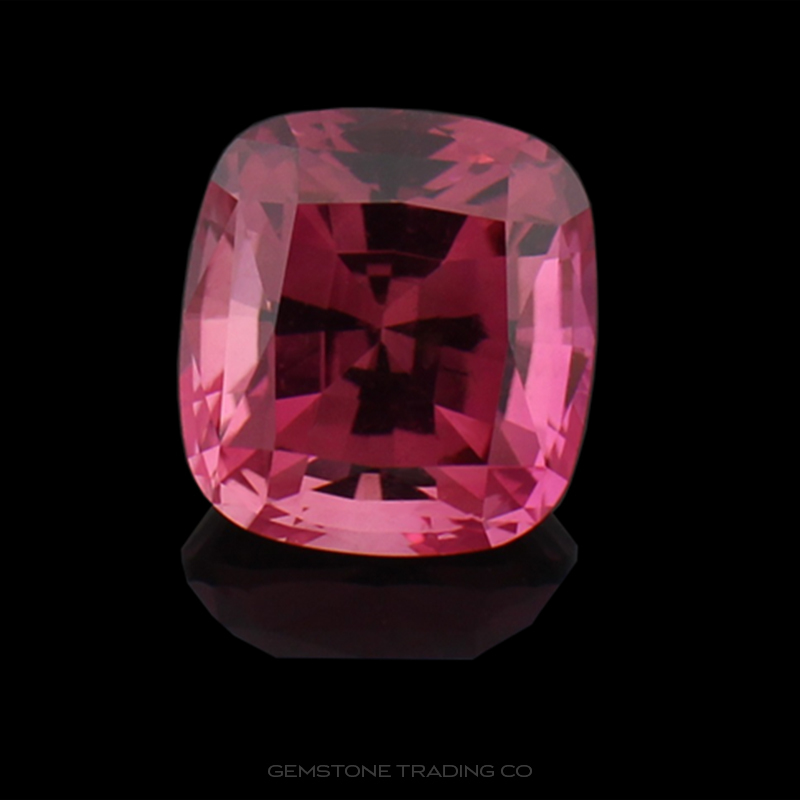 To this end, the more your customers understand about coloured gemstones the more willing they will be to consider these gemstones in the context of jewellery and ultimately buy. 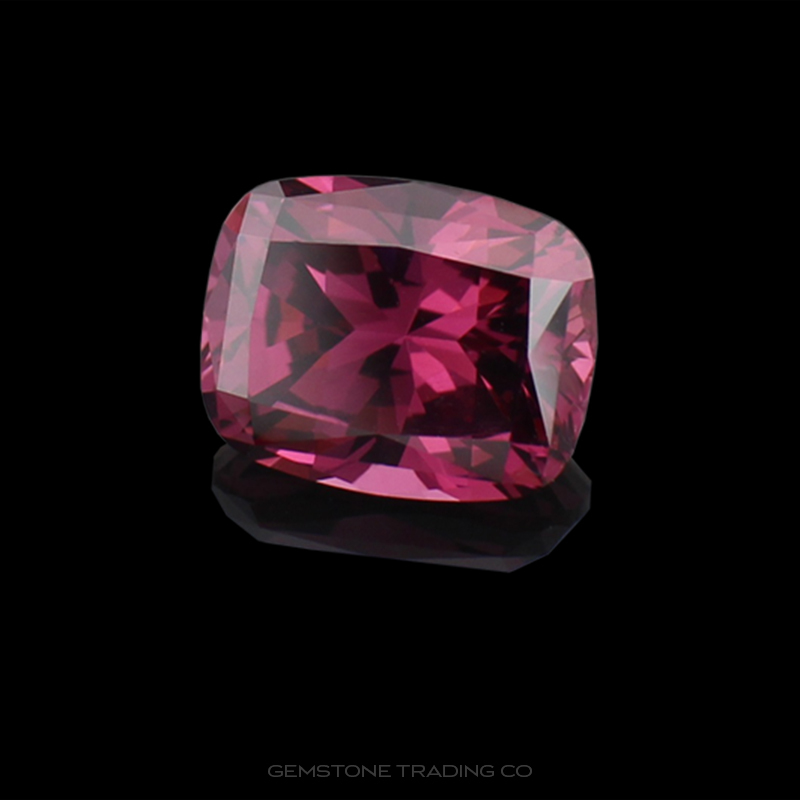 We promise to make ourselves available to educate our clients so that in turn they may better represent the coloured gemstones they are trying to sell. 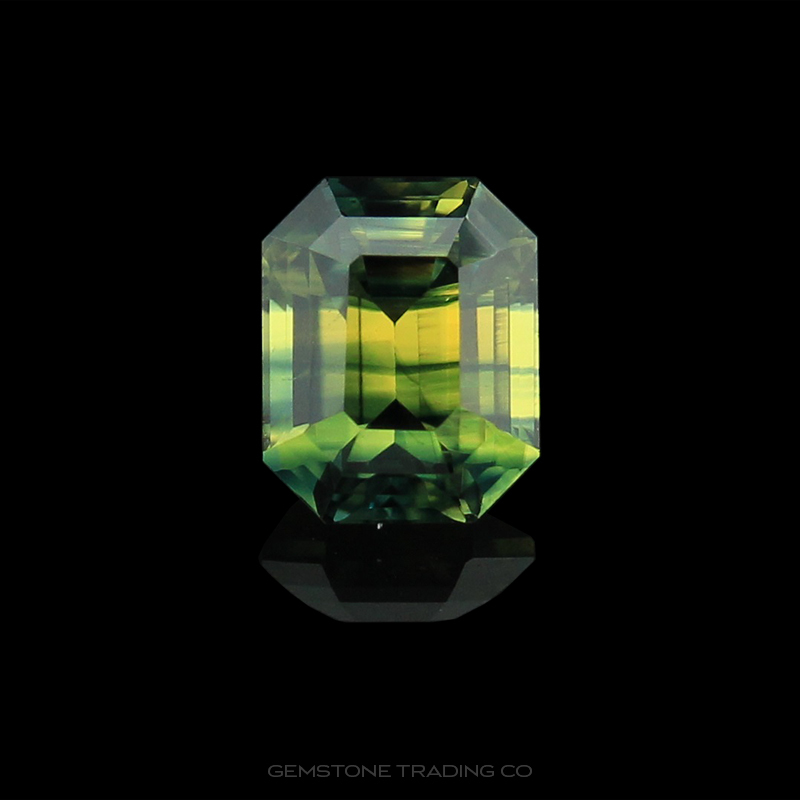 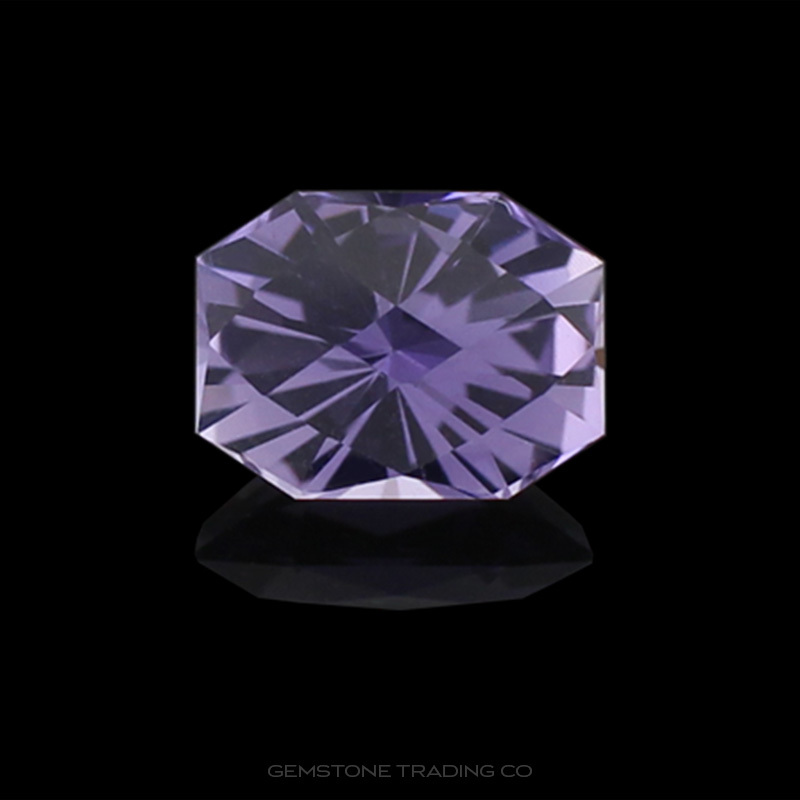 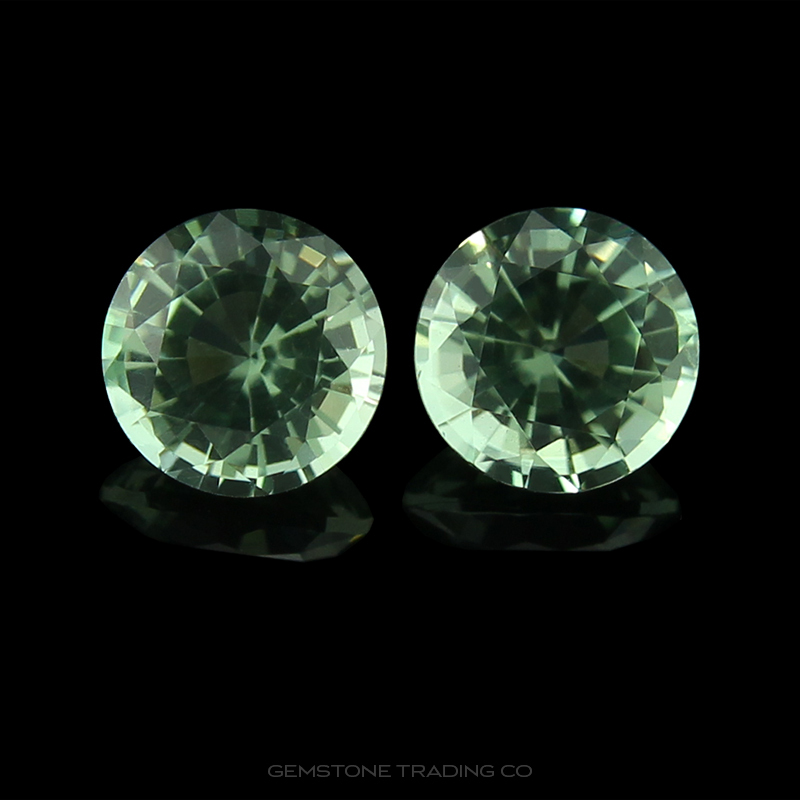 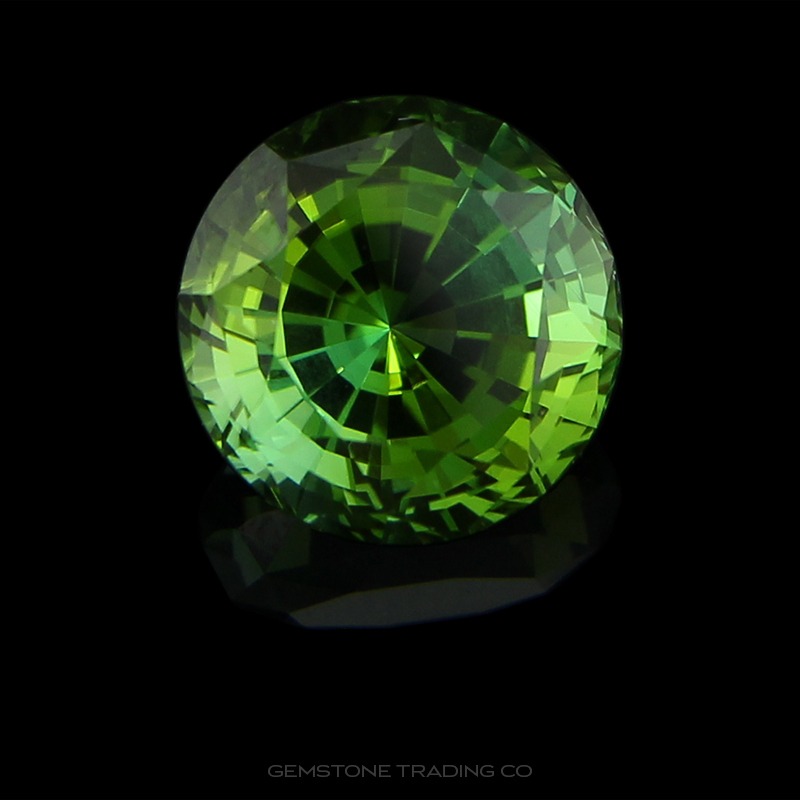 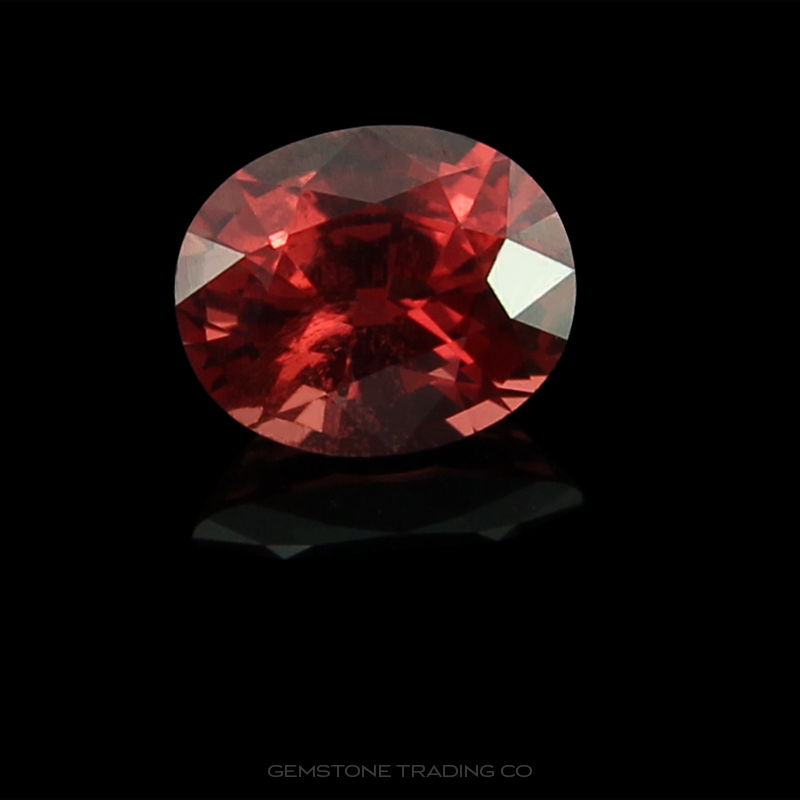 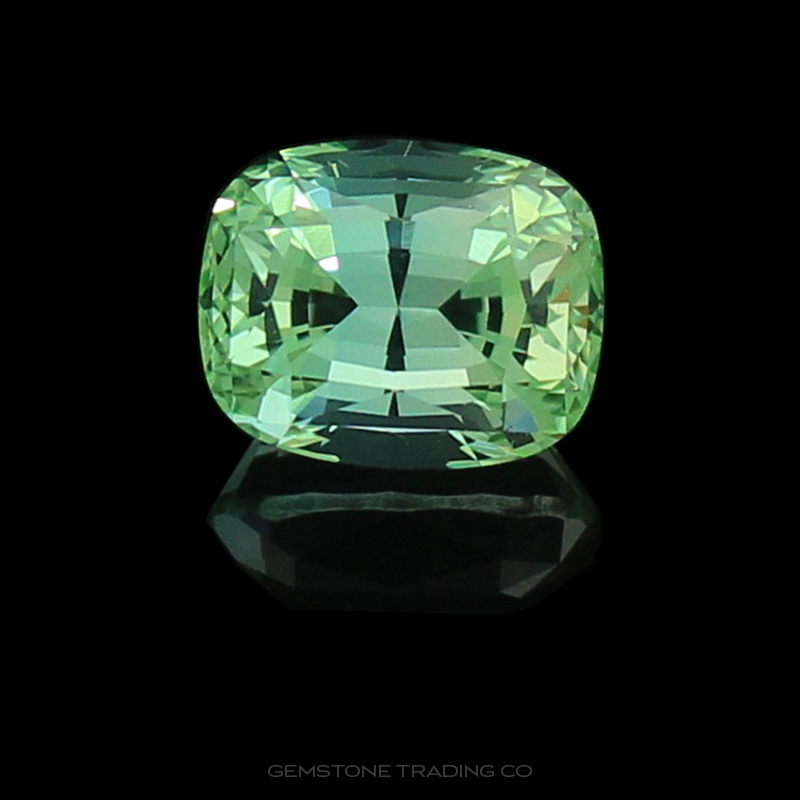 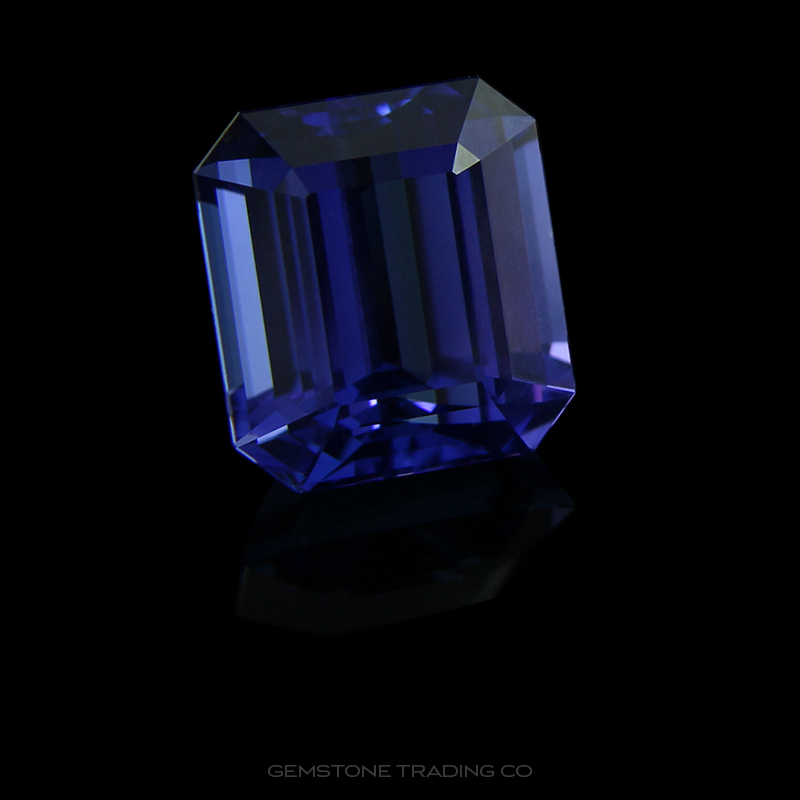 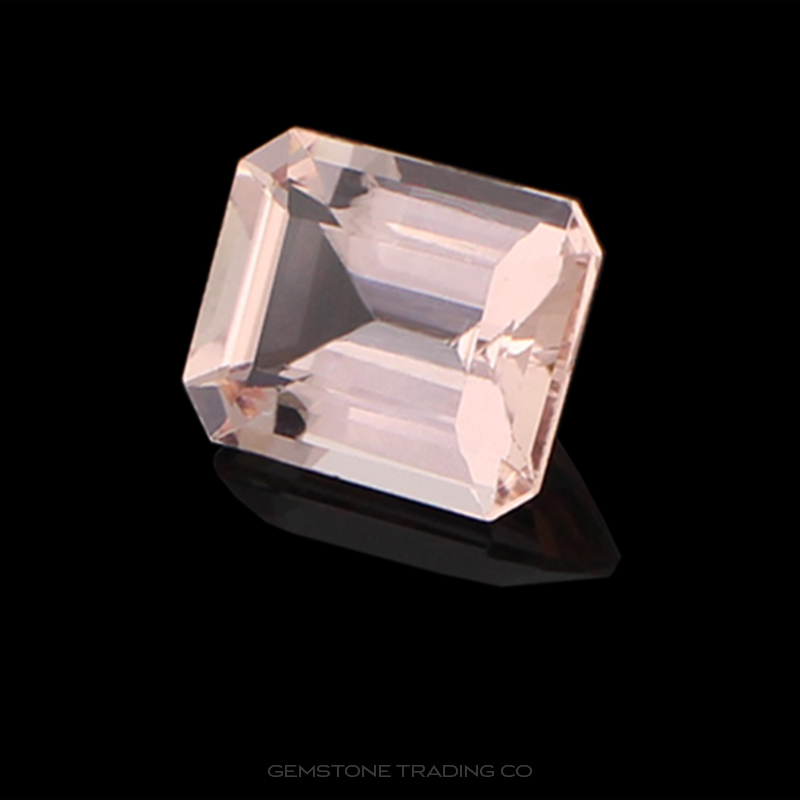 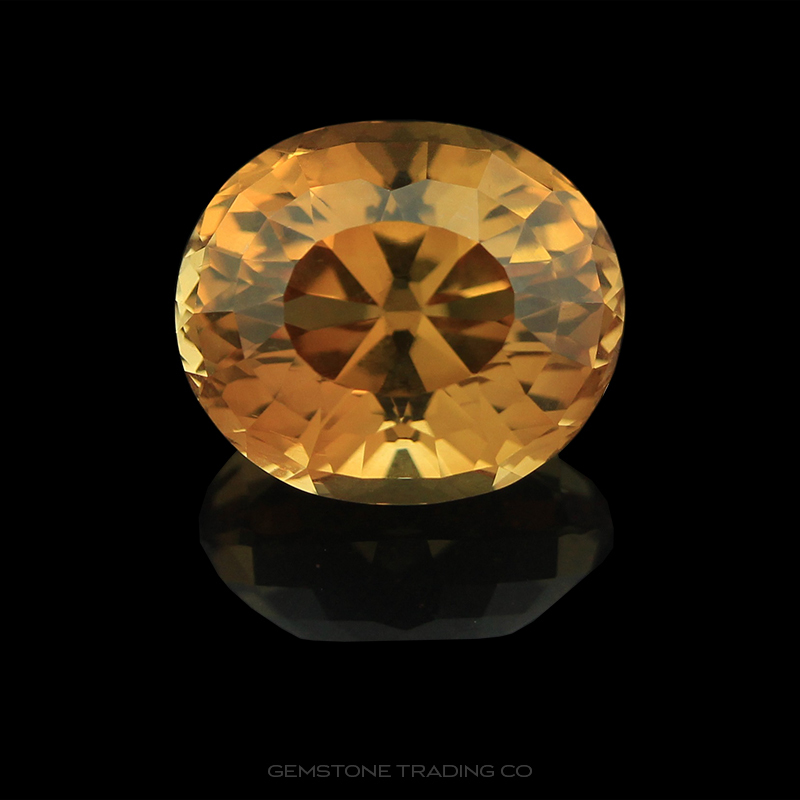 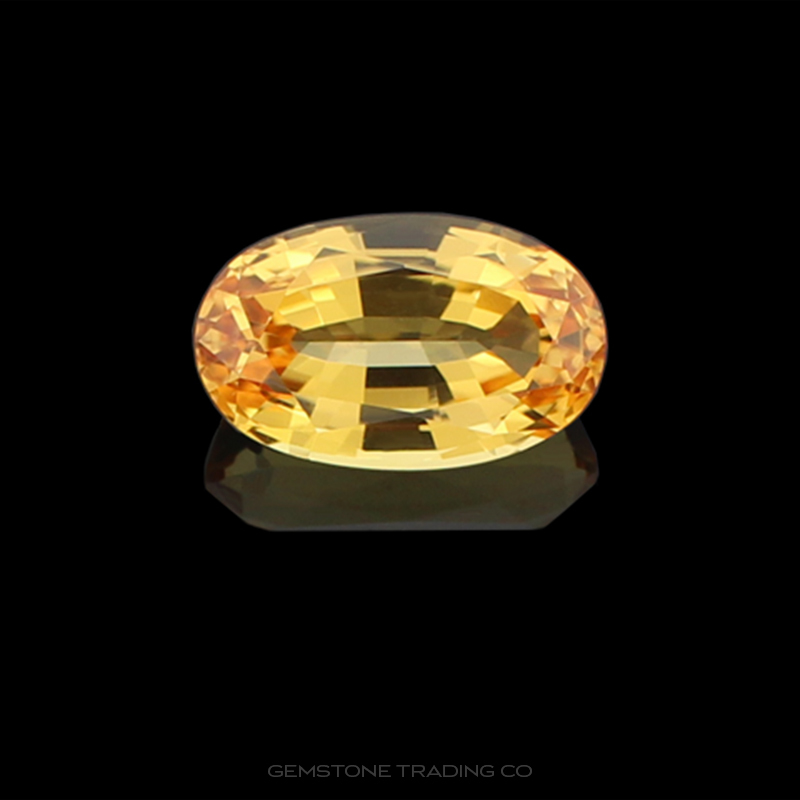 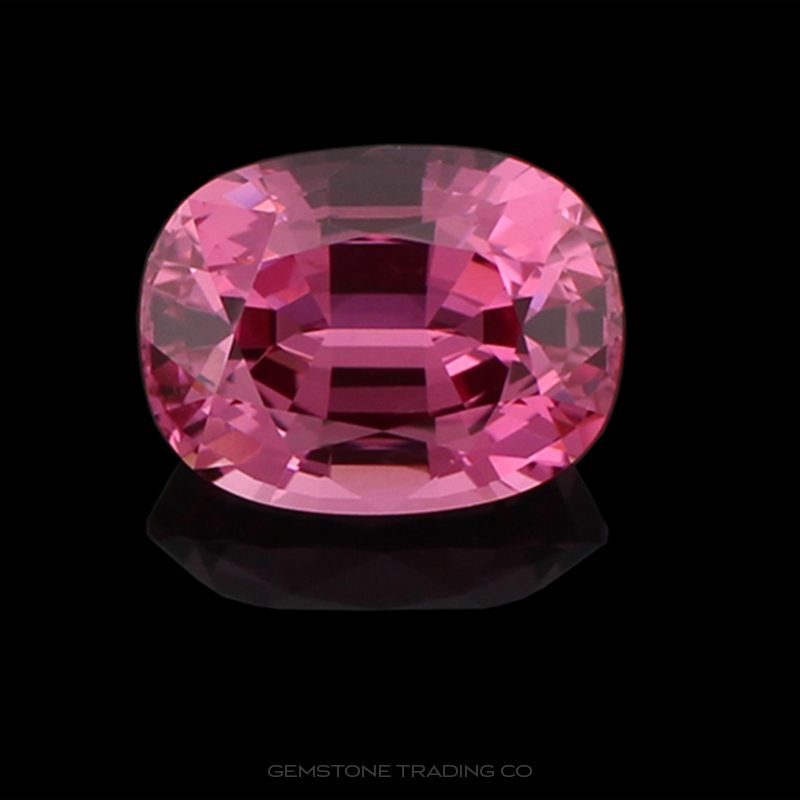 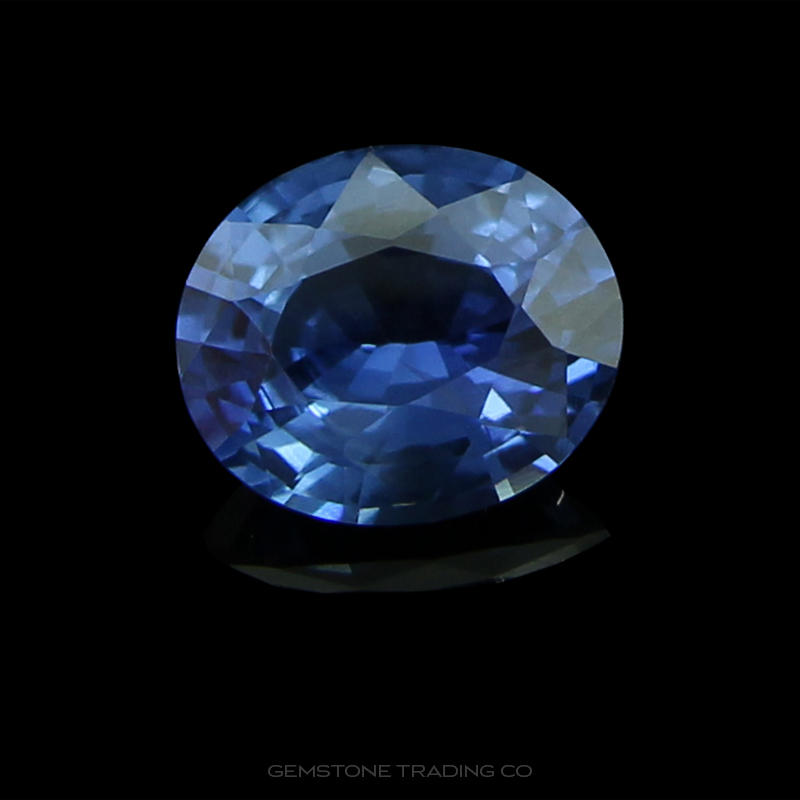 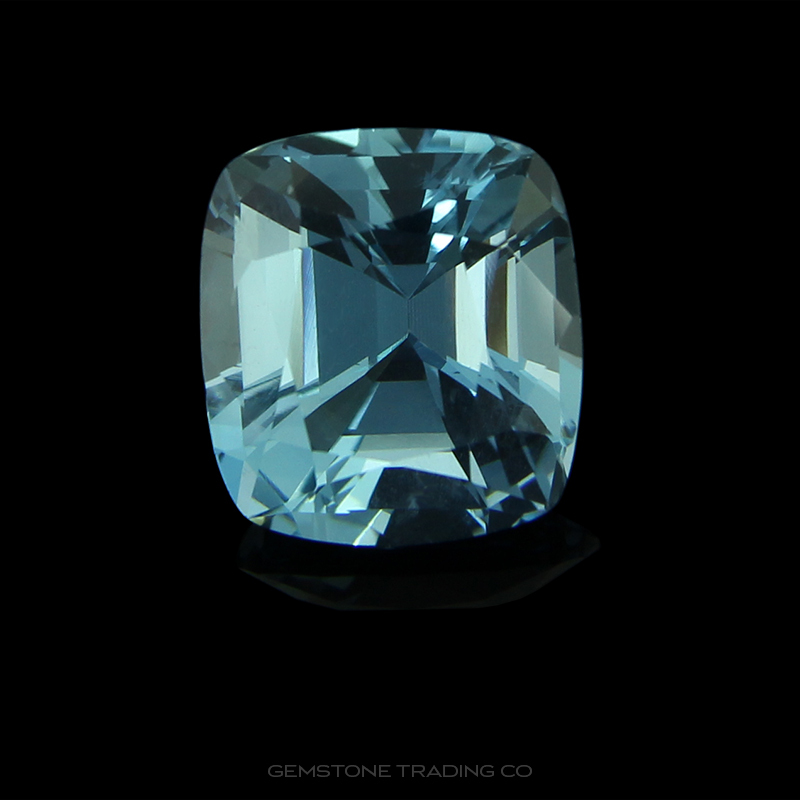 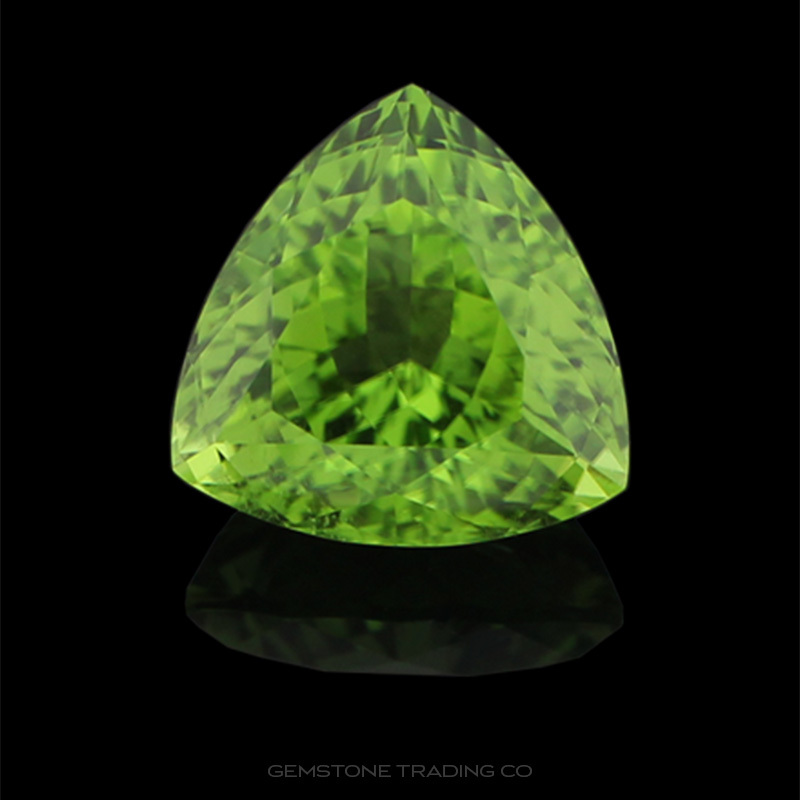 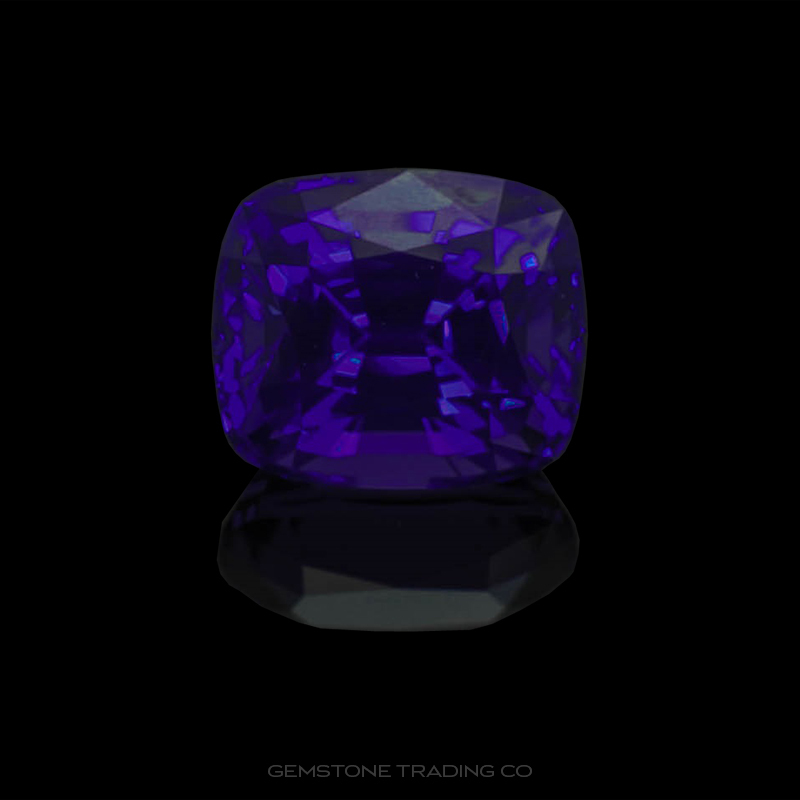 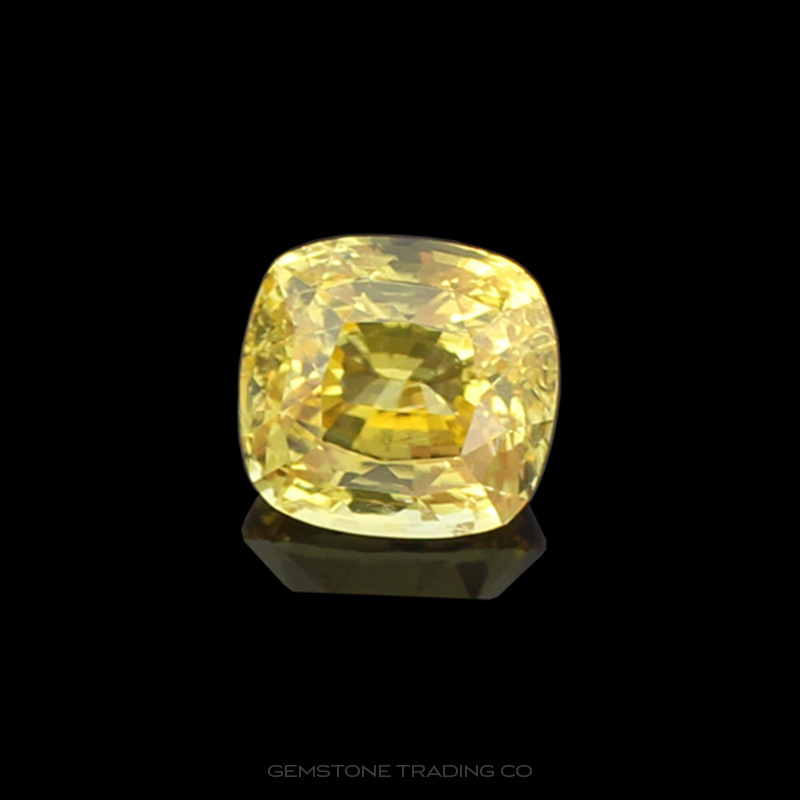 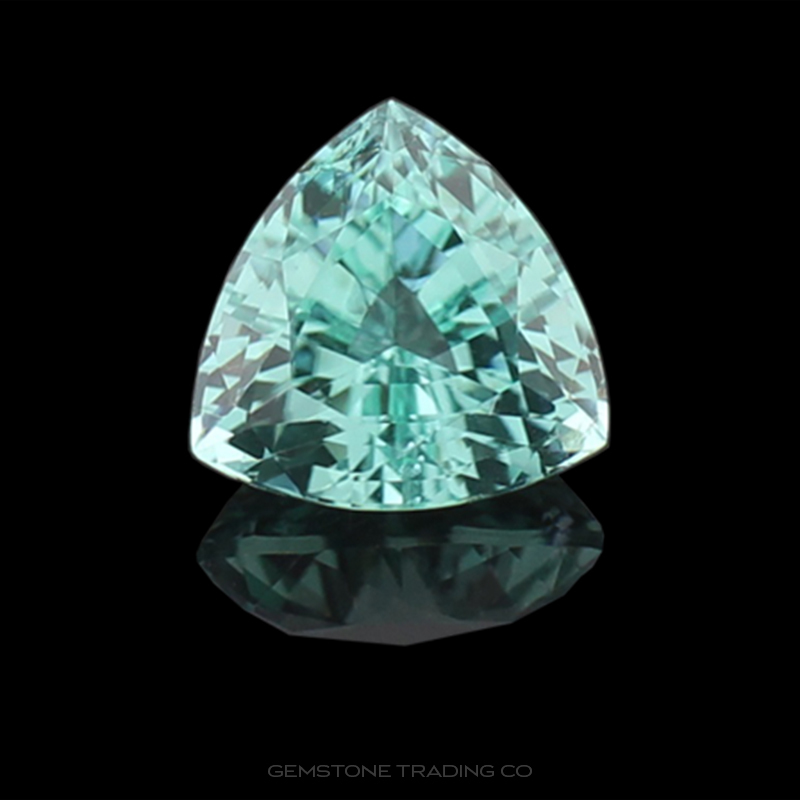 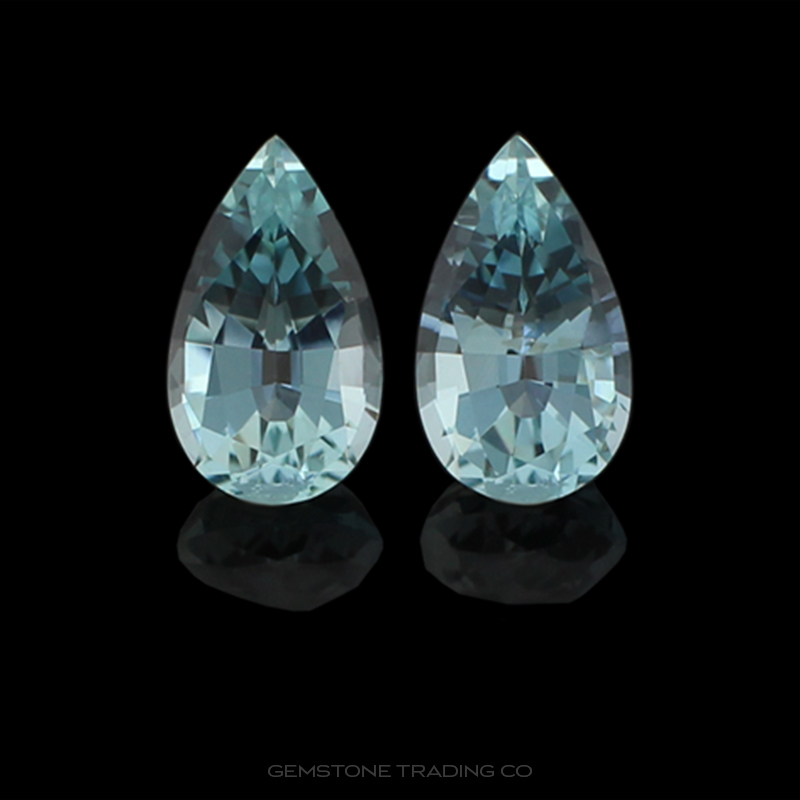 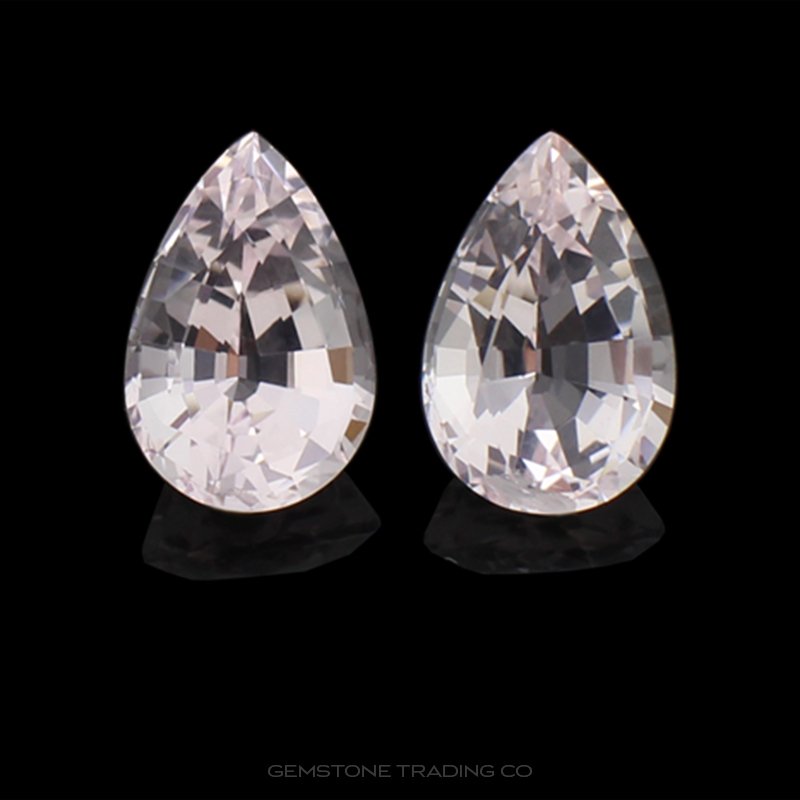 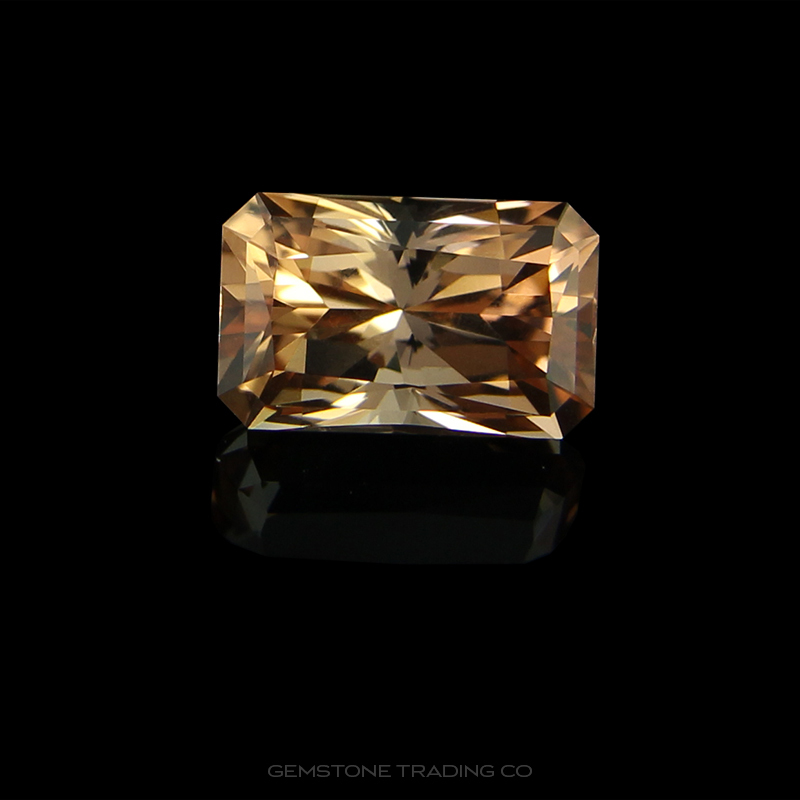 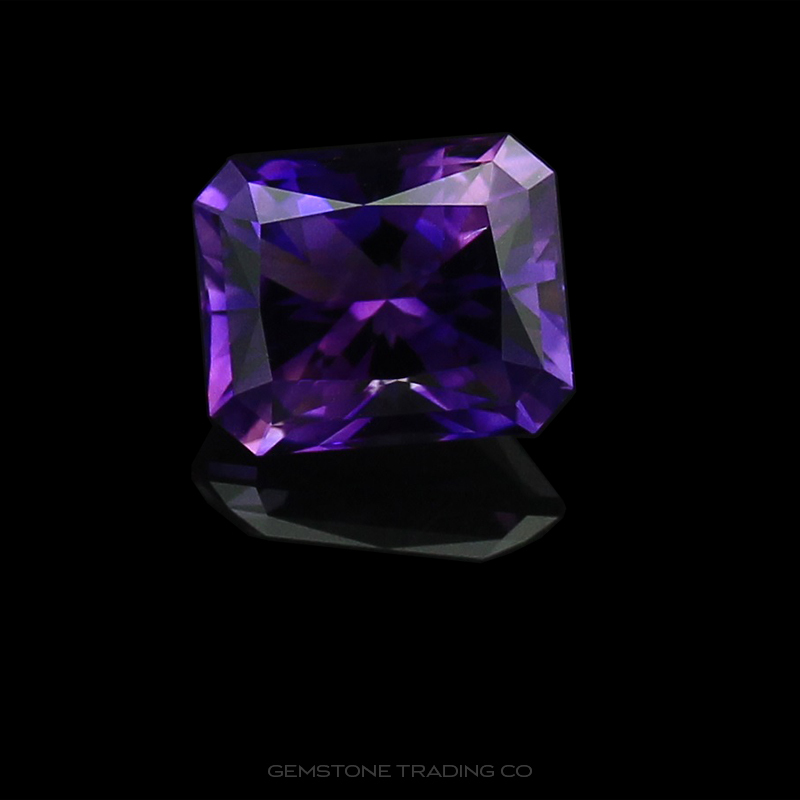 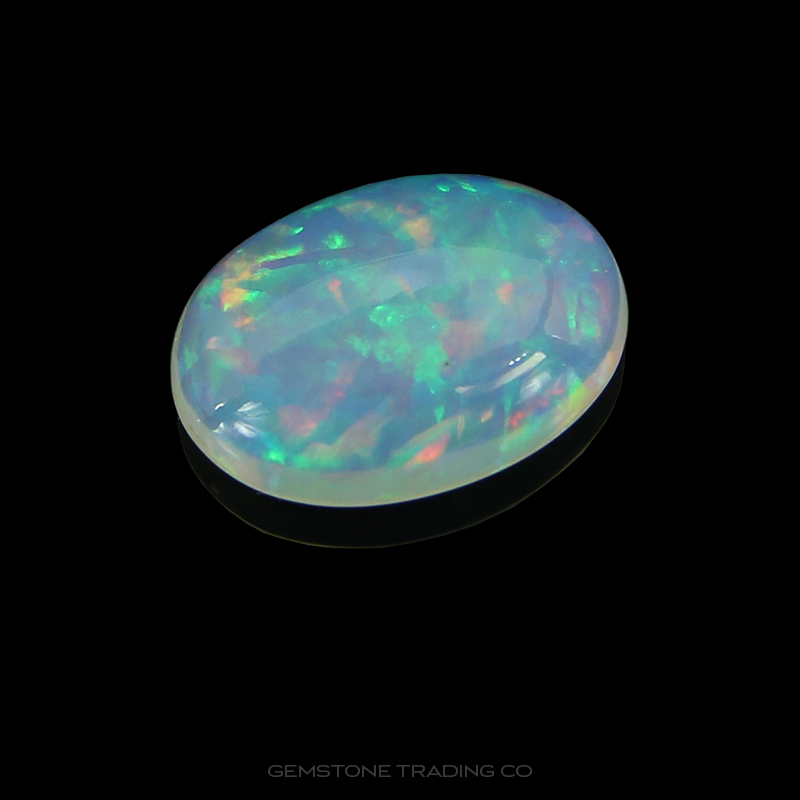 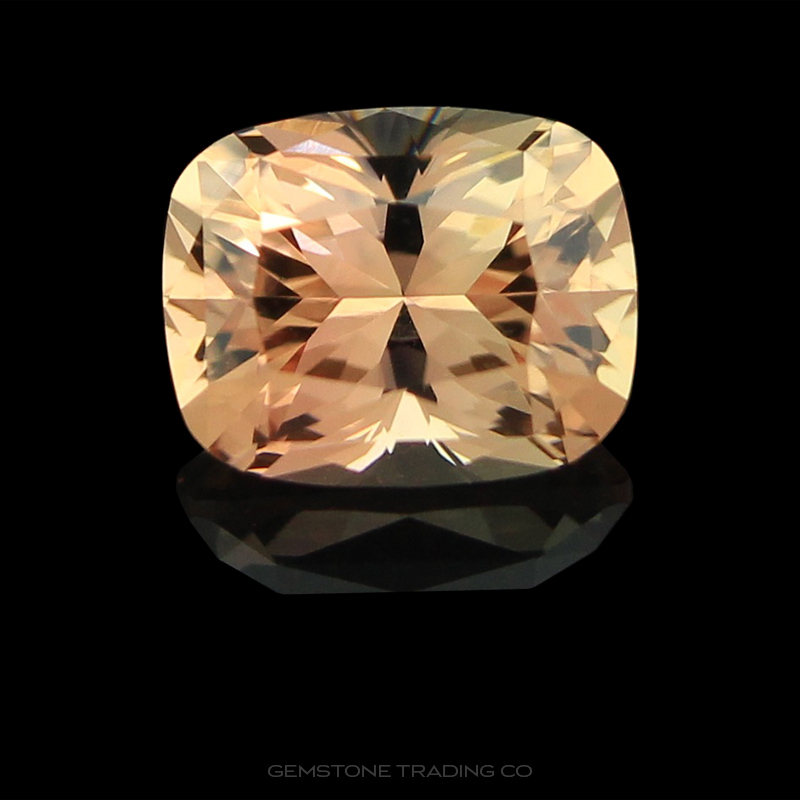 Any questions as to the individual properties of gemstones within our stock or within the scope of potential stock are welcomed and will be dealt with immediately at the point of contact or as soon as possible. 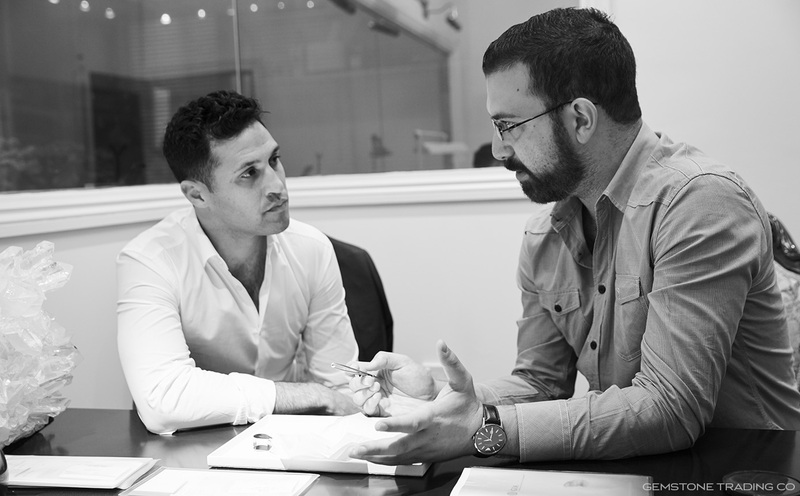 If ever there arose a problem where a client was not happy with our service we promise to evaluate each situation on its individual merits. 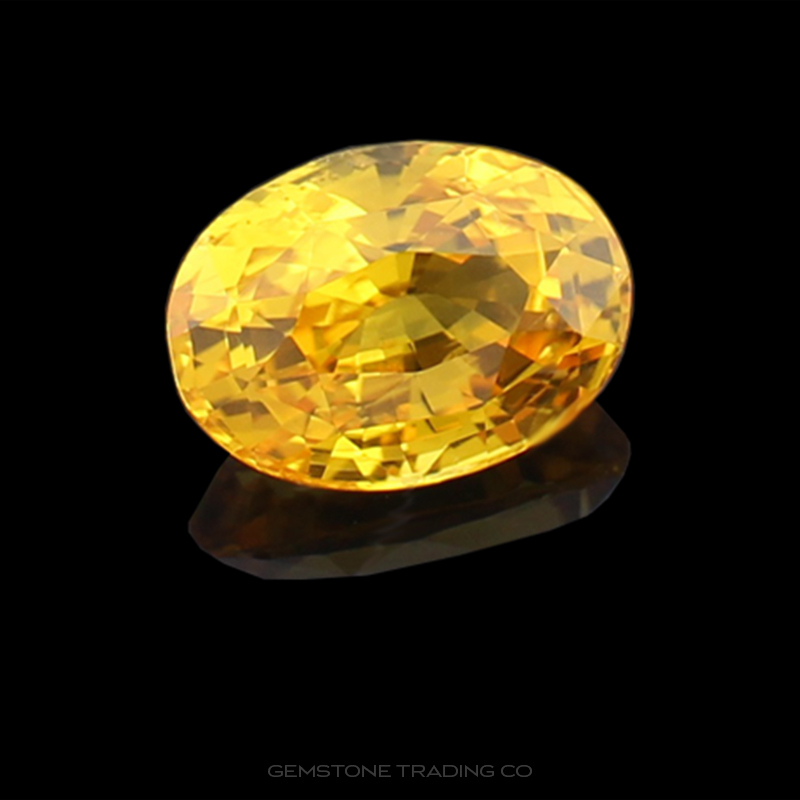 We will explore all options and will consider discounts, refunds or exchanges as a means of maintaining and nurturing each relationship.